Westpac has been around longer than any other bank in Australia and is also the country’s oldest company. It was first established in 1817 as the Bank of New South Wales. Following a series of mergers and acquisitions, in 1982 it changed names to Westpac Banking Corporation. It’s now one of the big four banks in Australia, with almost 14 million customers, 1400+ branches, 39,000 staff and close to 4000 ATMs. 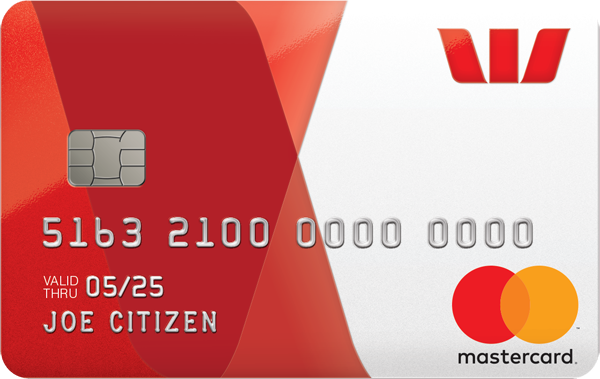 Westpac also has an extensive range of credit cards. Bonus PointsEarn 80,000 bonus Qantas Points when you spend $3,000 on eligible purchases within 90 days of approval. Exclusions apply. Purchase OffersPay 0% p.a. on purchases for up to 9 months from card approval. Balance TransferPay no interest for 18 months on balance transfers requested at card application. No balance transfer fee. Apply by 26 June 2019. 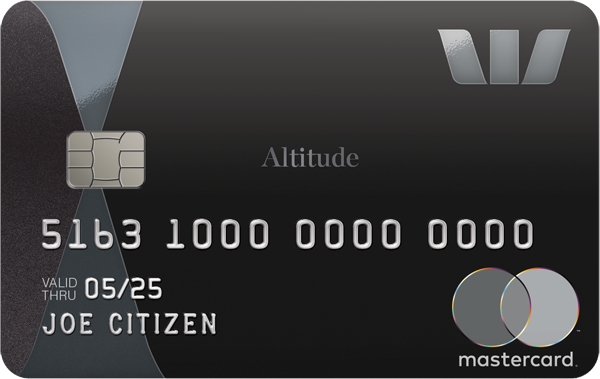 Bonus PointsEarn 80,000 bonus Altitude Points when you spend $3,000 on eligible purchases within 90 days of approval. Exclusions apply. 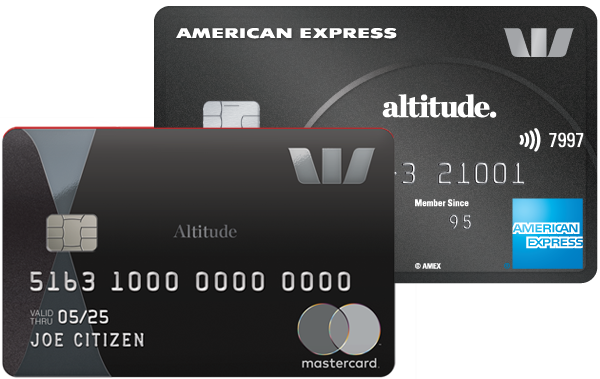 Credit cards offered by Westpac range from simple no-frills options all the way through to high end cards that offer big rewards and perks. 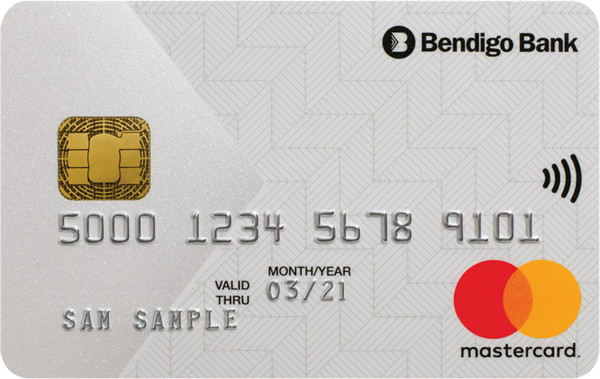 The fees and interest rates vary significantly, with Westpac’s basic credit cards offering lower purchase rates and fees than its higher end rewards cards. 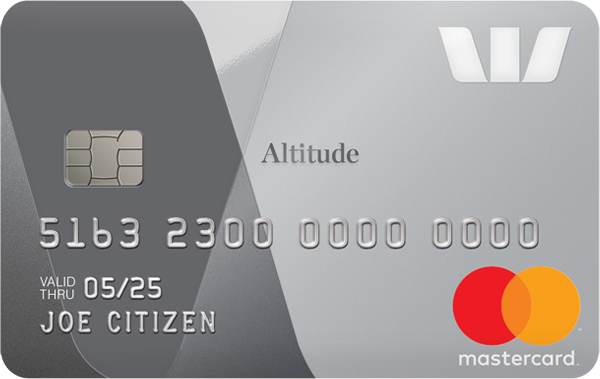 Westpac also offers a Mastercard or VISA bundled with an American Express credit card, so points and rewards can be earned on both cards. 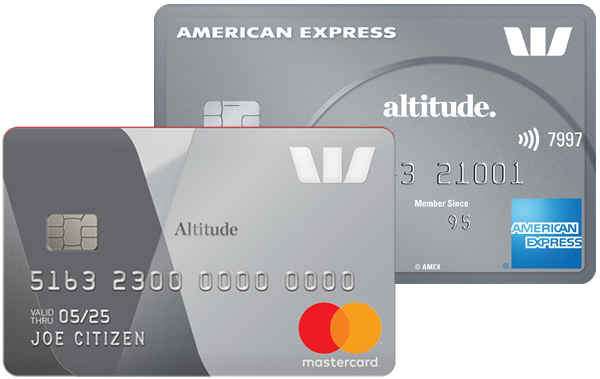 This gives customers the ability to use their Westpac Mastercard or VISA when retailers either don’t service American Express or add a surcharge. If it’s choice you’re after, then Westpac certainly delivers. Its extensive range of credit cards could suit almost every type of customer. However, Westpac’s rates and fees are not the lowest on the market. 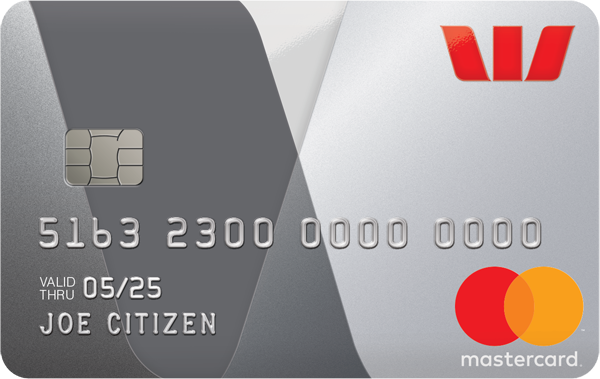 Westpac’s most basic credit cards offer very low to moderate interest rates, and annual fees that range from moderately low to moderately high. 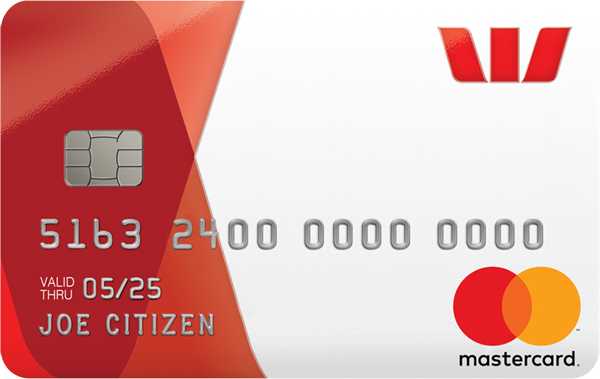 Some Westpac credit cards also come with 0 per cent balance transfer deals, with various conditions attached. The more lucrative credit cards have significant perks like free travel insurance, concierge and Qantas airport lounge access. The rewards vary between the cards but include gift vouchers, Qantas frequent flyer points and cashback. However, these top-end-of-town credit cards also come with high purchase interest rates and fees. Interest free days vary between Westpac credit cards, but are generally moderate. Late payment fees tend to be moderate. Is Rate Relief on the Cards?